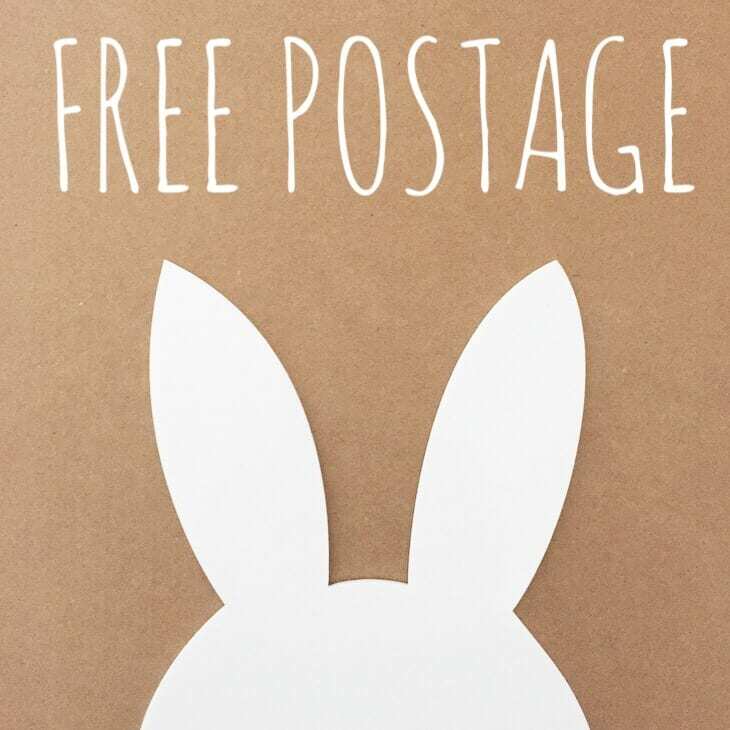 Home / Uncategorized / Free postage you say . . . go on then!